Click her for previous episodes. The podcast is “o’er the river and through the woods” the weekends of Christmas and New Year’s, so enjoy the peace of the holidays, everyone! The technical difficulties with last week’s episode will be worked out & I’ll rebroadcast Episode #28 on Monday, January 10, 2011. Thanks for hanging around! And for those of you not visiting “grandmother’s house”, I give you this early Japanese anime to brighten your spirits. 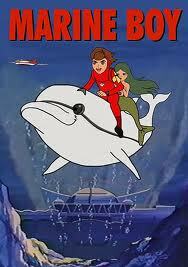 This holiday, I rediscovered Marine Boy, one of my favorite shows when I was a kid. Riding Splasher the dolphin is Marine Boy and his friend Neptina. The story has all the elements of what we know and love in ancient tales. Seeing my old cartoon pals made me wonder about all the little things that contribute to a life. 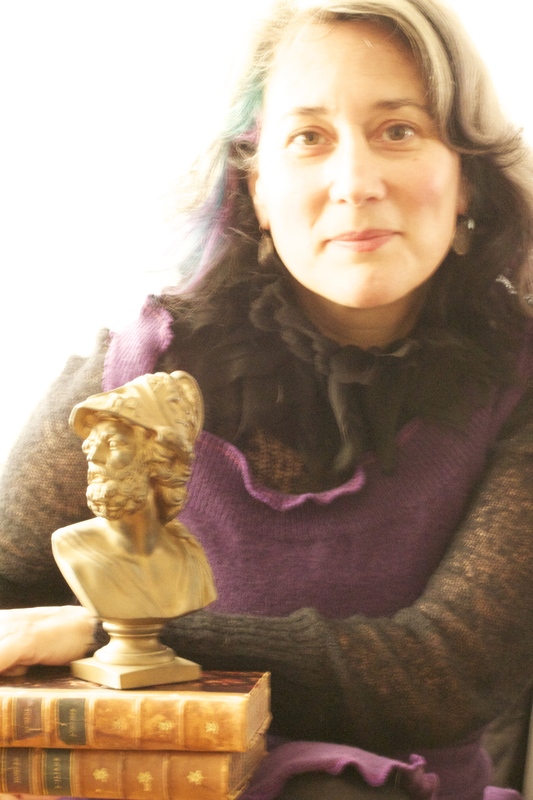 Mythological and ancient world references stuck with me—barnacle encrustations on the barque of my life, as I moved joyously through the waters of experience. Life is an adventure that we don’t know we are living until we are old. It is a story already written, full of symbolism and meaning, and if we are really lucky, we get a chance to rewind and analyze the passages with a key to understanding. Can you rewind and “see” the barnacle encrustations that make up who you are?